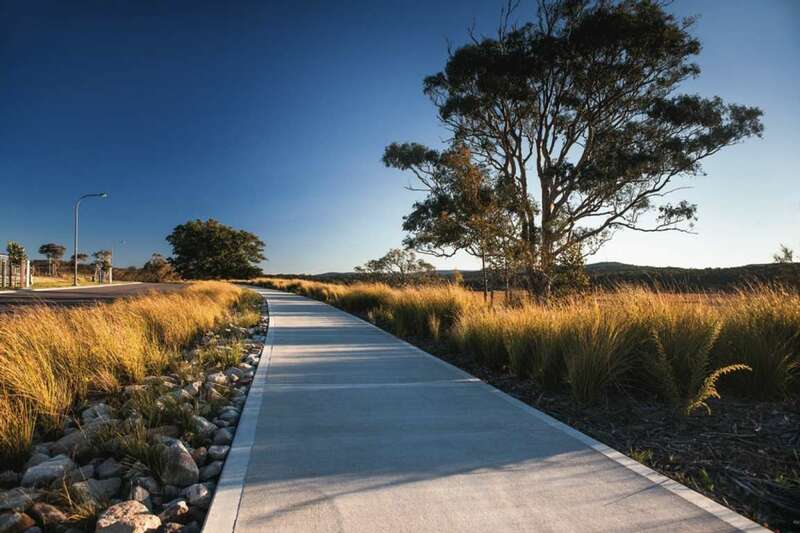 Sanctuary View Release is located at 18-23 Kurraka Drive Fletcher, to the left as you drive into the Estate from the roundabout. 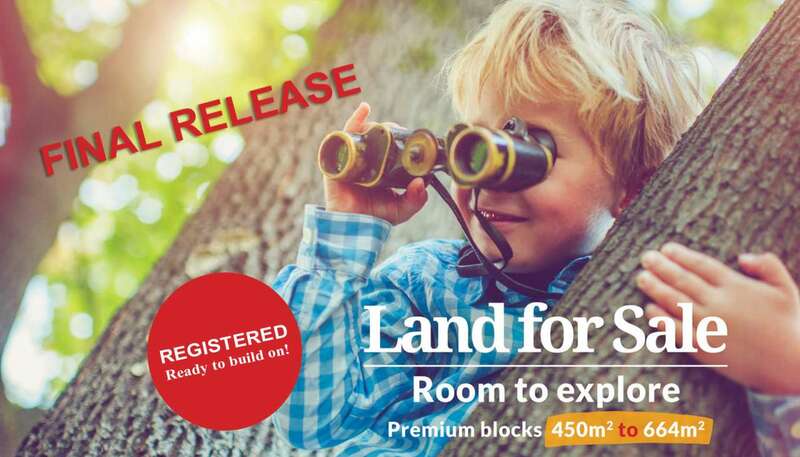 You will enjoy this Master planned Estate with the state of the Art Community Centre, Sporting Fields, Children’s play Grounds, Child care centers, on site Medical Centre, plus Café, schools and Major Super Markets and specialty shops nearby. You can purchase a block of land or purchase a house and land package, settlement of your land will be around late 2018. 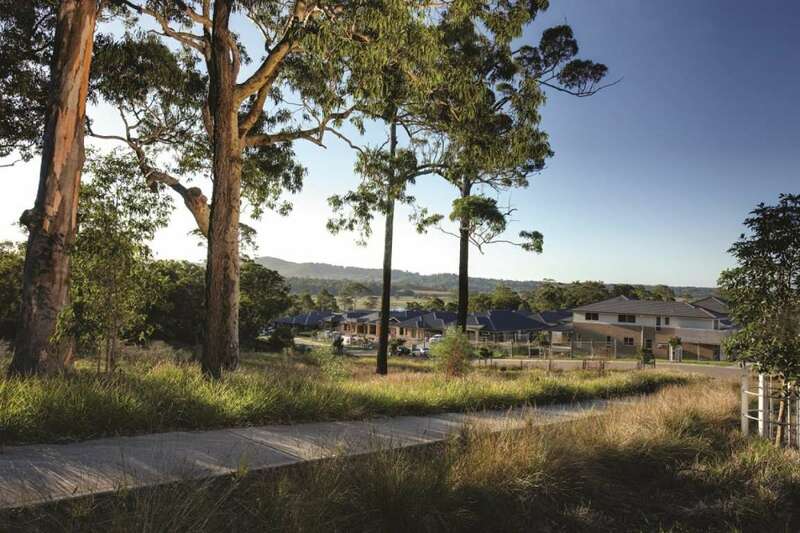 Sanctuary View is located just 25 min from New Castle CBD, with easy access to beautiful Beaches and the Hunter valley vineyards and the F3 to Sydney. Sanctuary View release is surrounded by the natural beauty of the Sanctuary Environment, with breath taking valley views.